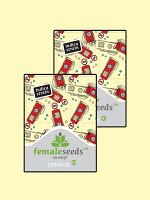 Premium Diesel Feminised Marijuana Seeds by Kera Seeds: Premium Diesel originates from Chemdawg from Colorado. 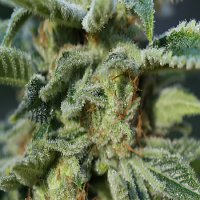 Its name has been changed to Diesel by two growers from New York, but the original genetics were preserved. It owes its name to the plant’s diesel-like scent when it starts blooming. Premium Diesel is 60% Sativa and 40% Indica. 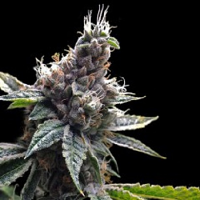 Diesel is a very strong plant, maybe one of the strongest in the world, which, unsurprisingly, makes it a favourite of many growers. 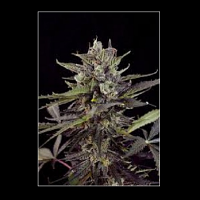 Premium Diesel is a unique plant that you should definitely try. 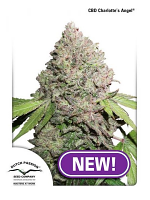 The recognisable scent and flavour are strong and lemon-like with hints of diesel. Not only the growing of the Premium Diesel is an experience on it’s own, but smoking it is too. Premium Diesel causes an energetic stone that lasts about 5 hours. The effect, just like a Diesel engine, starts up slowly, but will then stay for you for quite some time. 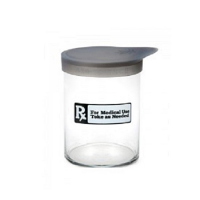 Medically, Premium Diesel is used for pain and stress relief.